We are pleased to announce our keynote speakers for 2019! 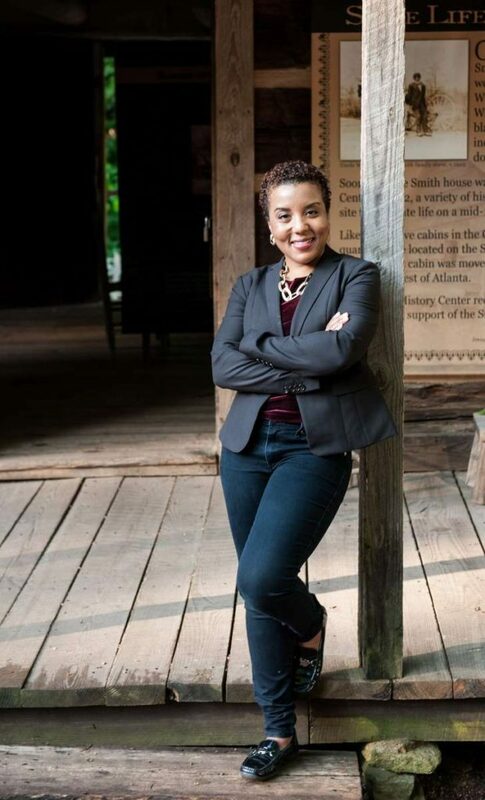 Educated at Spelman College (BA), New York University (MA), and Emory University (MA and PhD), Calinda N. Lee serves the executive team as historian for the Atlanta History Center. 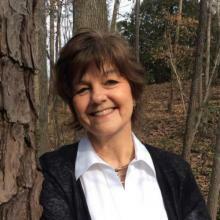 In this role, she consider historical interpretation for all aspects of the region’s past to develop the AHC’s primary collections, historic houses, historic gardens, and public programs. As a scholar and administrator, she has held teaching and administrative positions at Emory University, Loyola University Chicago and Spelman College. A prolific practitioner, she has developed projects for institutions including the Albuquerque Museum, the City Museum of Washington, DC, the Maryland Museum for African American Life and History, the Chicago History Museum, Emory University, and others.